Paris never gets old, there’s always something new to explore and see. 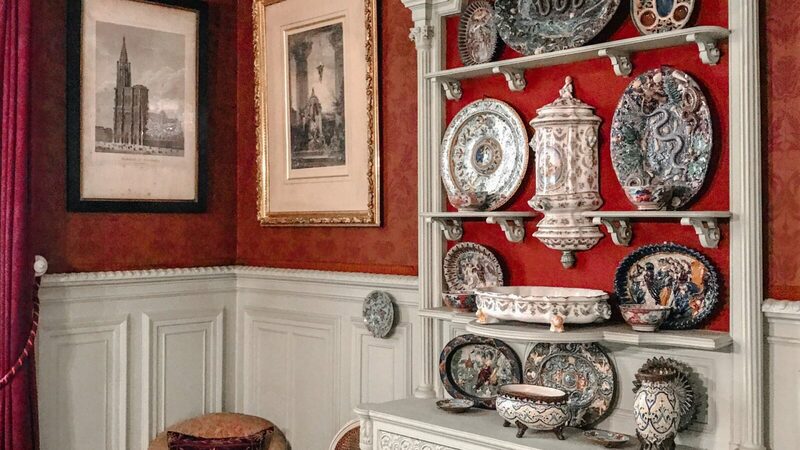 Countless museums, cafés, historical monuments and picturesque views — Paris has it all. 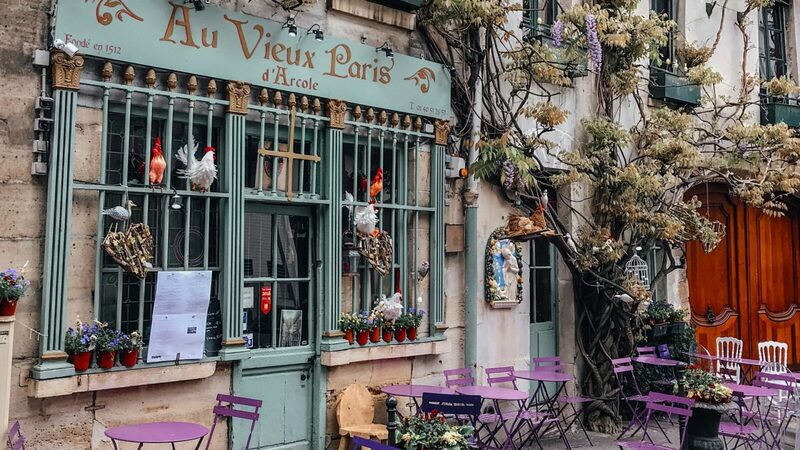 A photogenic Parisian façade, located just minutes away from Notre Dame de Paris. It’s also a restaurant where you can have lunch or dinner. Go early morning for the best light. 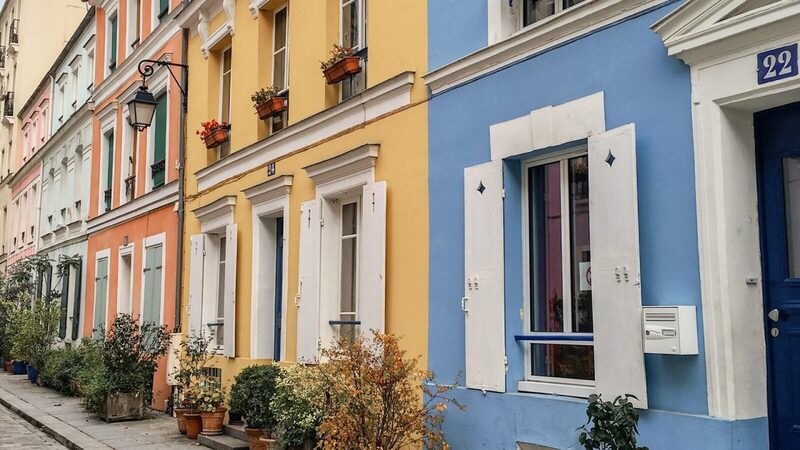 It’s not easy to find colourful buildings in Paris, but if you make it to Rue Crémieux you’ll find houses of any pastel colour you can imagine. Get the best street photo by shooting either straight on, or at an angle to get all the beautiful colourful houses in a row. See the stunning staircase that’s a masterpiece in itself and have a look at the rooms of the apartment where Gustave Moreau used to live, located on the first floor. I’ve combined some of the historical monuments that you absolutely can’t miss, with more secret spots that will make you feel just like a local.